International Institute for Education Policy Planning and Management performed monitoring of implementation of Association Agreement responsibility towards supporting lifelong learning (LLL). Research was conducted during February 1, 2019 – April 8, 2019. The research period was January 6, 2019 through April 8, 2019. 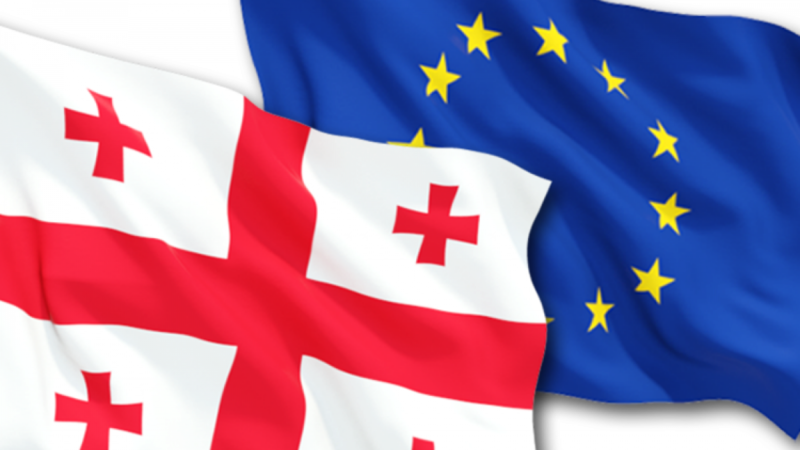 The focus of the study was on implementation of the changes in the Georgian Law on Education Quality, Higher Education, Vocation Education and General Education approved by the Parliament of Georgia in October, 2018. The changes to the national legislation were in line with Articles 358 and 359 of the Association Agreement and related to supporting the progress of implementation of LLL, strengthening the international collaboration of academics, their mobility, education quality assurance, improving the access to and relevance of each level of education, recognition of competences and qualifications. Research results indicate to the serious deficiencies of the process of implementation of European Parliament and Council recommendations (2017/C 189/03) “on the elaboration of European Qualifications Framework for lifelong learning”. The terms of national legislation (Georgian Law on Education Quality and Law on Higher Education) are violated as none of the foreseen bylaws have been approved by the Ministry of Education Science Culture and Sports within the deadlines fixed in the legislation. This in turn prevents the process of implementation of the Association Agreement responsibilities taken by the country under Articles 358 and 359. The research provides the recommendations that would help national institutions mitigate the risk of violation of the legislation in future and suggests the ways of improving the process of implementation of the responsibilities taken by the country under Association Agreement. 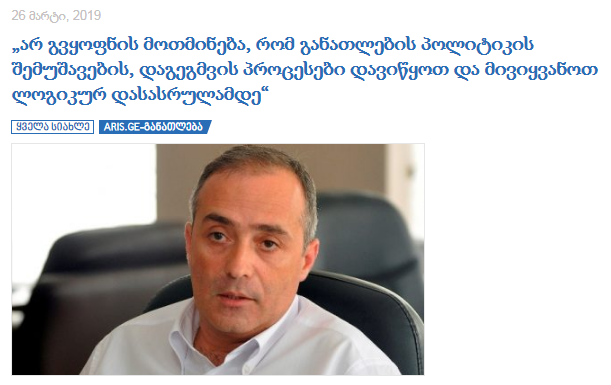 Following the research on education policy and strategic planning of the reform carried out by EPPM (March 2019), the educational portal edu.aris.ge published an interview with EPPM executive director George Machabeli where he speaks about deficiencies of the state policy towards education and strategic planning, non-systemic approaches taken, weakness and low capacity of policy makers etc. Regarding the research on education policy and strategic planning of the reform, the state policy on national education system reform implemented during last 5 years was analyzed. The aim of the study was to determine the efficiency of the recent education reform policy through the perspectives of the strategic development of the education system. 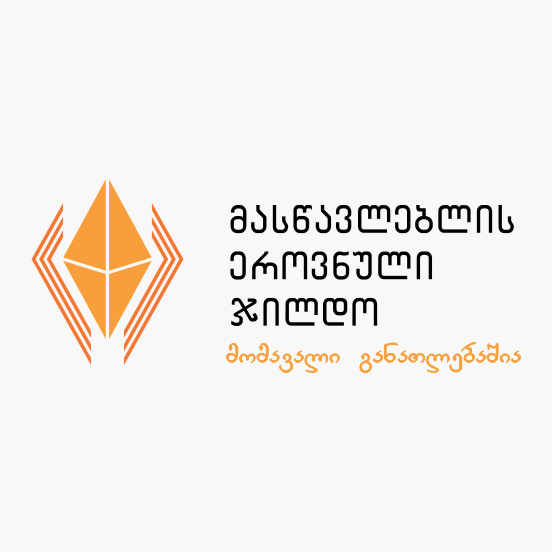 The International Institute for Education Policy Planning and Management under its mission of contributing to sustainable development of educational reform consistent with the principles of an open society and positive changes in the Georgian education system, implemented research during October 2018 through February 2019 and developed policy brief. The state policy on national education system reform implemented during last 5 years was analyzed. The aim of the study was to determine the efficiency of the recent education reform policy through the perspectives of the strategic development of the education system. Planning and Management (EPPM), Mrs. Tamar Sanikidze and EPPM members. intervention under reform and ongoing activities. International Institute for Education Policy Planning and Management (EPPM) implements projects and provides consultancy services to educational institutions through qualified experts. 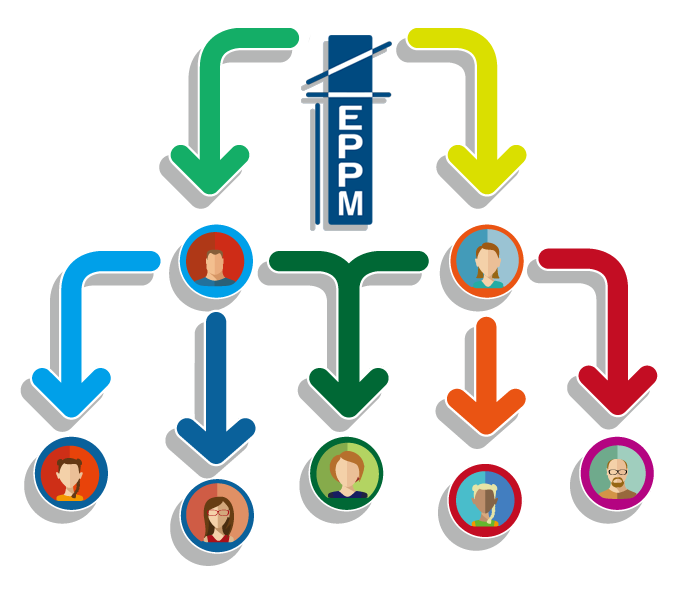 For this reason, EPPM maintains the bank of experts recruited, managed and evaluated according to the rules and procedures approved by the governing board of EPPM. The bank of experts shall accommodate persons with wide specter of expertise covering different aspects and segments of education, including education institutions and their programs, education policy, planning and management. The document defines qualification requirements for the experts operating in different subsystems of education and providing various services and consultancies. Separate conditions are defined for Student experts and Employers. 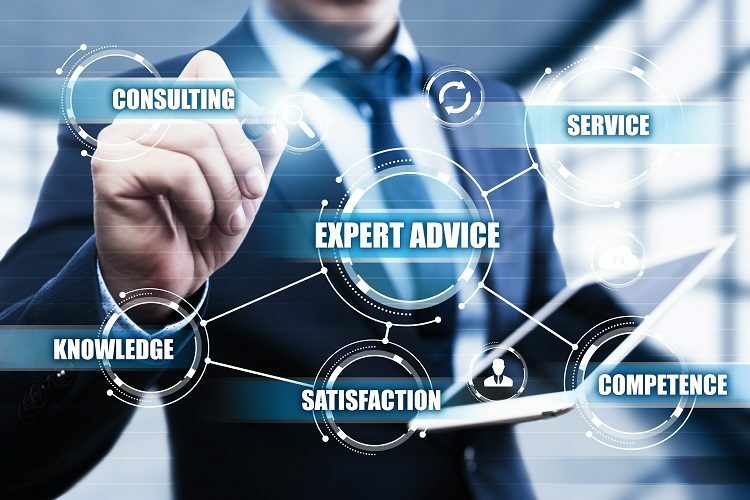 EPPM invites motivated candidates with the relevant qualification and experience to apply to the call for becoming the member of EPPM experts’ bank. The members of the bank shall have the opportunity to engage in projects implemented and services provided by the EPPM. Supporting the effective implementation of the reform defined under GoG strategy for Development of Education System 2017-2022 served as a main motivation for EPPM to renew its management, membership and expert’s pool. Watch-dogging the reform and making valuable recommendations requires increasing the capacity of the organization and engaging high and motivated professionals in the process. Georgia’s Association to Europe and the responsibilities taken under the association agreement puts the challenging tasks in front of the government. At the same time implementation of these responsibilities will create the real opportunity for moving to the next stage which is the path to EU membership. We believe that participation of different stakeholders and society in general in monitoring and evaluation of the process of implementation of these intervention will make the process valuable and help GoG to produce desired results. With these in mind EPPM reconsidered its scope of activities and refreshed its management structure, membership and bank of experts. With increased capacity EPPM plans to undertake research and analytical works to assist implementers of reform in making relevant decisions. Developing the platform and facilitating the participation of different stakeholders in the watch-dogging process will produce the valuable results for the implementers that can be effectively utilized during policy decision making process. With these strategic goals in mind, on November 21, 2018 two partners agreed to cooperate in the field of education. 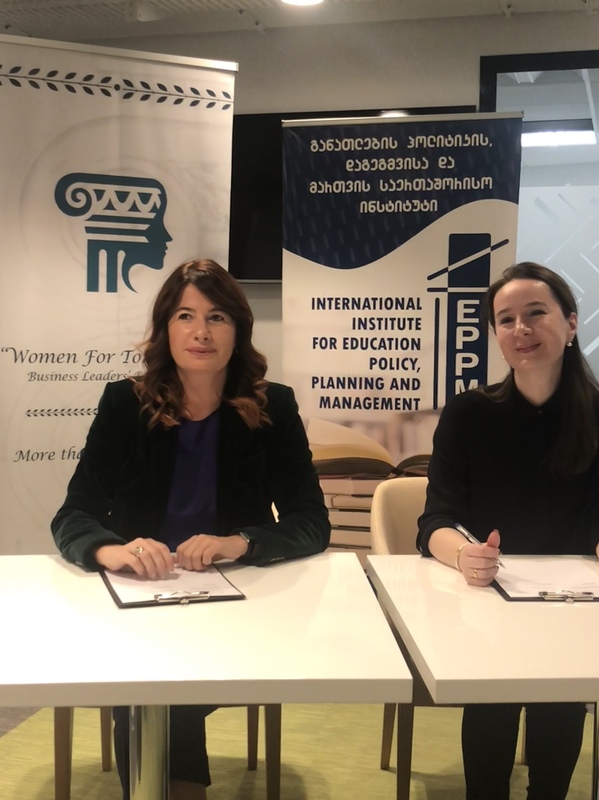 On behalf of the organizations, Nina Kobakhidze, Chair of Governing Board of Federation, and Tamar Sanikidze, the President of EPPM signed the partnership agreement on supporting sustainable collaboration of business and education. 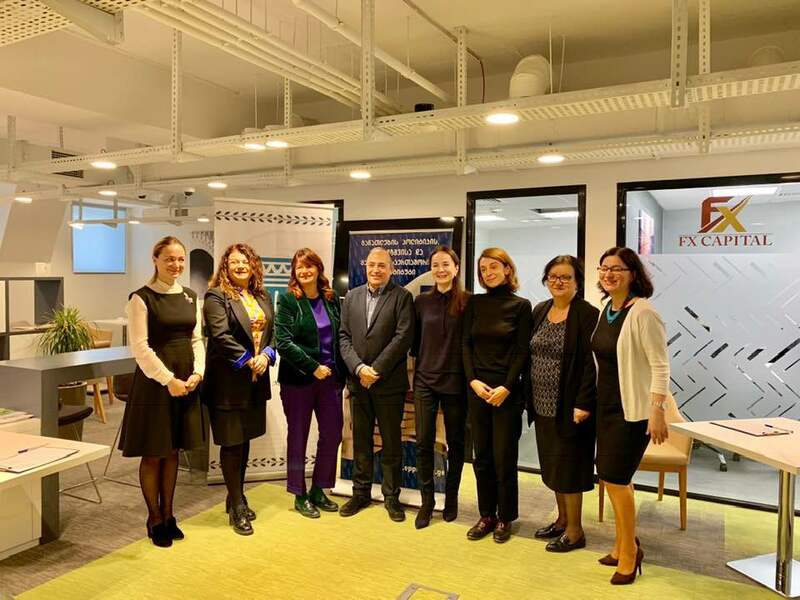 Collaboration of business and education representatives and providing independent expertise in watch-dogging the implementation of the reform on education defined under the strategy approved by the government of Georgia in 2017 is the main area of collaboration. Education reform interventions that are closely tied to fulfillment of the responsibilities taken under Association Agreement will be the main target for monitoring and evaluation. Partners agree to take efforts and implement awareness raising activities about education component of Association Agreement that would help interested parties and different stakeholders to engage in monitoring the process of responsibility fulfillment. 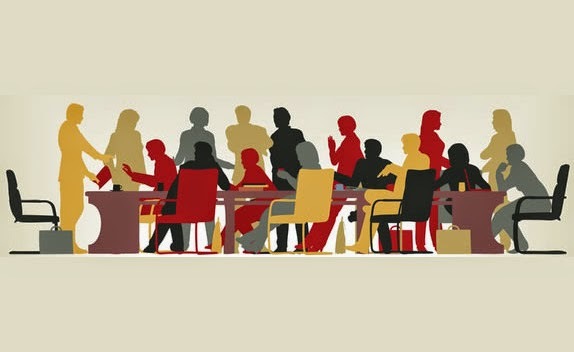 Business leaders’ federation, that unites more than 40 large business companies, is actively working on developing its human capital to meet the needs of the modern business world. In this perspective it welcomes the partnership with EPPM that would enable the federation to participate in processes related to development of education and training system. EPPM is the organization established in 2002 for education reform support purpose and has a huge experience and good history to cope with current challenges in education. EPPM is interested in supporting the effective implementation of the reform of education that is oriented on developing competitive human capital. This in turn requires close cooperation with business and employers in all main decision making process. 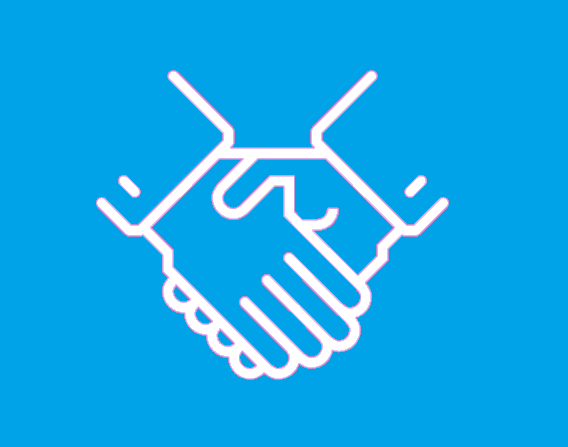 The current partnership agreement will serve as an instrument for creating the platform for collaboration with the business and employers. News text available in Georgian.